Quiksilver presents the Quiksilver Pro New York, a four-day professional surf competition amid an assemblage of action sports and music performances, in Long Beach, New York from 9/1-9/15. The Quiksilver Pro New York—the inaugural United States event within the Quiksilver Pro Global Series, and the first-ever ASP (Association of Surfing Professionals) World Tour stop on the East Coast—features 34 ASP contestants vying for surfing’s first one million dollar purse; a live concert stage; motocross, skateboarding and BMX demos; event merchandise and more. 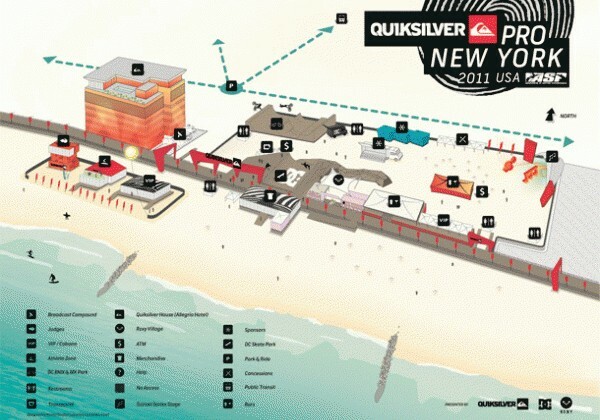 Additional information, including action sports and music performance schedules, can be found at http://quiksilverpro.com. *Quiksilver also presents “The Tony Hawk Vert Jam,” a half-pipe demo at Hudson River Park Pier 54 (http://hudsonriverpark.org), on Friday, 9/2 (2:00PM). 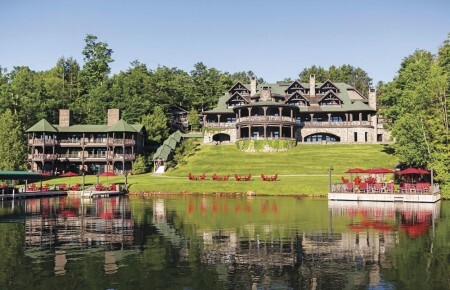 Scheduled to appear: Tony Hawk, Kevin Staab, Jesse Fritsch, Mitchie Brusco, Sandro Dias, Neal Hendrix and Elliot Sloan.